Look what I found in my inbox... never-before-seen images for the second Stitch Head book! 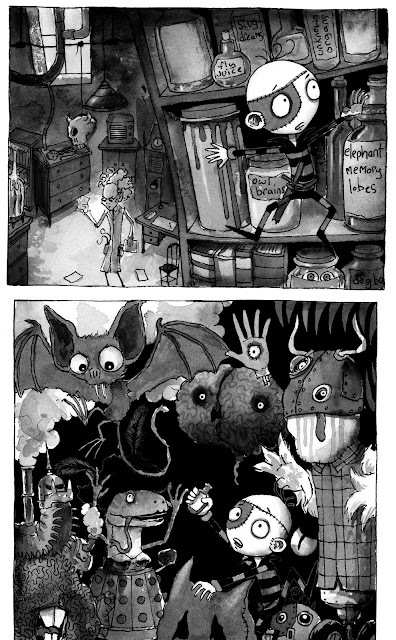 All my hats are tipped to Pete Williamson, who can do things with black ink that'll make your eyes water. Thanks for the sneak peek, Pete! Hoist the middle mast! Spice the mail brace! 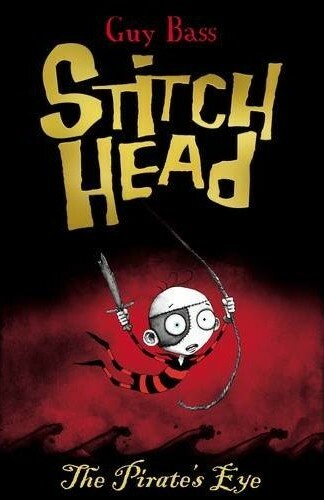 Stitch Head sets sail for the high seas this April.